Are your precious photos stashed in boxes & bins in the basement? Do you have thousands of pictures on your phone and computer? Photos can be our most precious possession yet trying to keep them organized can be a nightmare. We are excited to share our best tips and systems for photo organizing all month long. This blog is all about the Sort Step in S.T.A.C.K.S.© (Sort, Toss, Assign, Keep it Up & Simplify). We are also sharing the fabulous ABC’S system created by Cathi Nelson, President of APPO (Association of Personal Photo Organizers). 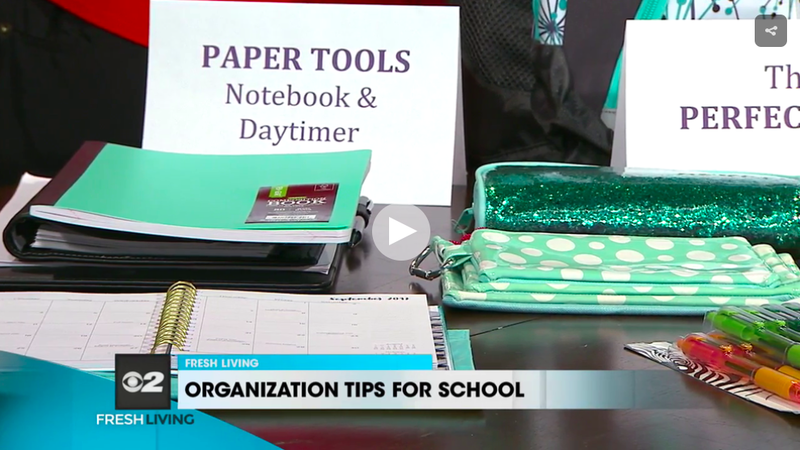 Watch Marla talk through the ABC’s on KUTV Fresh Living! The first step is to SORT into general categories such as family, friends, major events, or time lines such as increments of 1, 2 or 10 years. This is your general sort and it goes easier if you stick to the categories. • A stands for ALBUM. This is for the photos that you know you want printed for albums or photo books. These are the treasures that you want to look at often and share with your loved ones. • B stands for BOX or BACKUP. These are the pictures you want to keep but don’t need to see regularly. Printed photos can be stored in a photo box. Digital ones can be stored on your computer and in the cloud. • C stands for CAN (Trash Can). These are all the duplicates, the bad shots, and the meaningless shots! You will be amazed how many of these surface when you are going through the piles. • S stands for STORIES. We remember most of our life by events and stories so keeping your photos this way works wonderfully. Remember – you can get help from a professional organizer. Go to www.APPO.org to find a trained one in your area. For those of you in Utah, we have two excellent organizers. 1 – Natalie Avery, of 2sparehands, is a member of APPO and can help with all levels of the process. 2 – Donna & Scott Harper, of SharperTransfer, can help you with your photos and your old movies.